New York Jets, playing at MetLife Stadium in New Jersey (but very close to New York City). How to buy NFL tickets online? It’s possible to purchase tickets on the web, allowing you guaranteed seating. You will also get better prices by booking online, starting from only £40 per ticket. 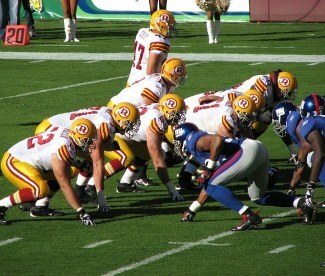 One of our preferred suppliers for cheap tickets to New York Giants are www.TicketsNow.com.